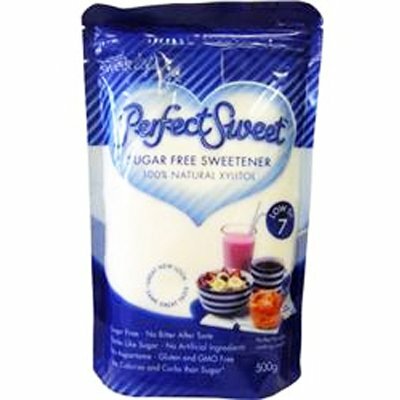 Perfect Sweet™ is natural 100% Xylitol. It is found naturally in berries, mushrooms, lettuce, corn cobs and hardwood trees like Birch. Xylitol does not require insulin to be metabolised by the body and has a Glycemic Index of 7. Xylitol is produced daily by the body during normal metabolism. Perfect Sweet™ looks and tastes just like sugar and can be used where ever sugar is normally used-in tea, coffee, baking and cooking. This product is Kosher. Has a Glycemic Index of 7 an extremely low rating compared to sugar rating of 65. Low GI foods such as Xylitol release glucose gradually into the blood stream. This means that you feel full longer, have longer lasting energy and are less likely to crave sweet foods. 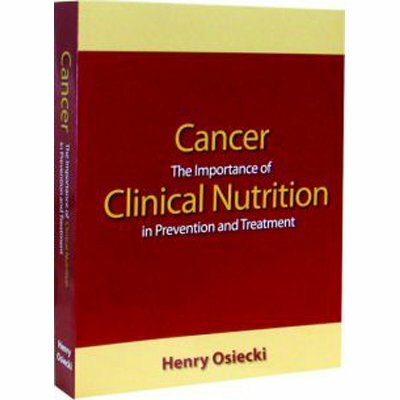 Does not need insulin to be metabolised by the body so will not cause blood sugar swings. 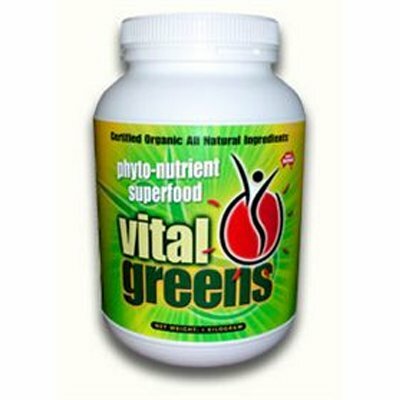 Has 75% less available carbohydrates than sugar, so its the ideal solution as part of a balanced weight loss diet. In the mouth Perfect Sweet™ restores the natural pH balance which helps to keep your tooth enamel and gums healthy. In fact by aiding calcium absorption, Xylitol helps to build stronger bones and teeth. 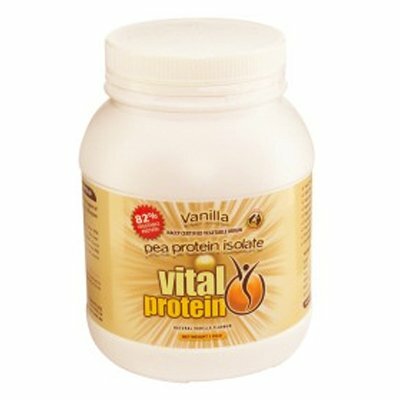 Promotes the growth of friendly bacteria, leaving your digestion healthier and better able to absorb nutrients. of sugar in hot and cold drinks. When using Perfect Sweet™ in recipes with white flour, use half the quantity of Xylitol to sugar for instance, ½ cup Perfect Sweet™ = 1 cup normal sugar. Taste the batter and adjust if not sweet enough. so you can enjoy the sweet things without the bitter side effects.